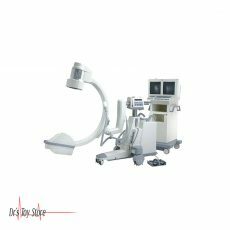 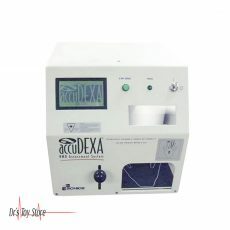 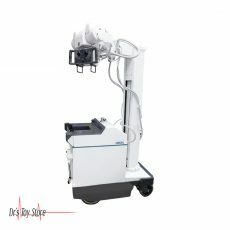 Introducing the MinXray HF100H Portable X-Ray Machine for sale. Veterinary x-ray equipment needs to be durable, lightweight and portable. 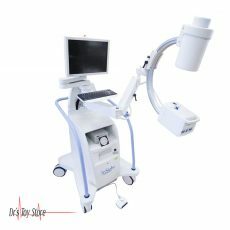 The MinXray HF100H Portable X-Ray defines the industry standard for superior quality imaging, portability and ease of use for any application. 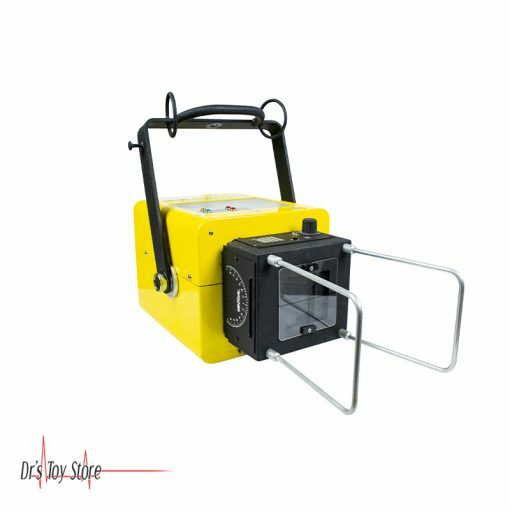 Easily programmed for storage of five different exposure techniques, the MinXray HF100H Portable X-Ray delivers state-of-the-art imaging and dependable performance in even the most rugged conditions. 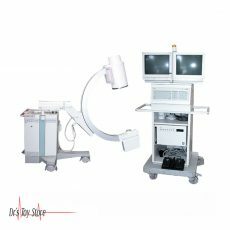 High frequency – full-wave rectified power supply makes maximum use of electrical input; minimizes potentially harmful lower kV X-Rays. 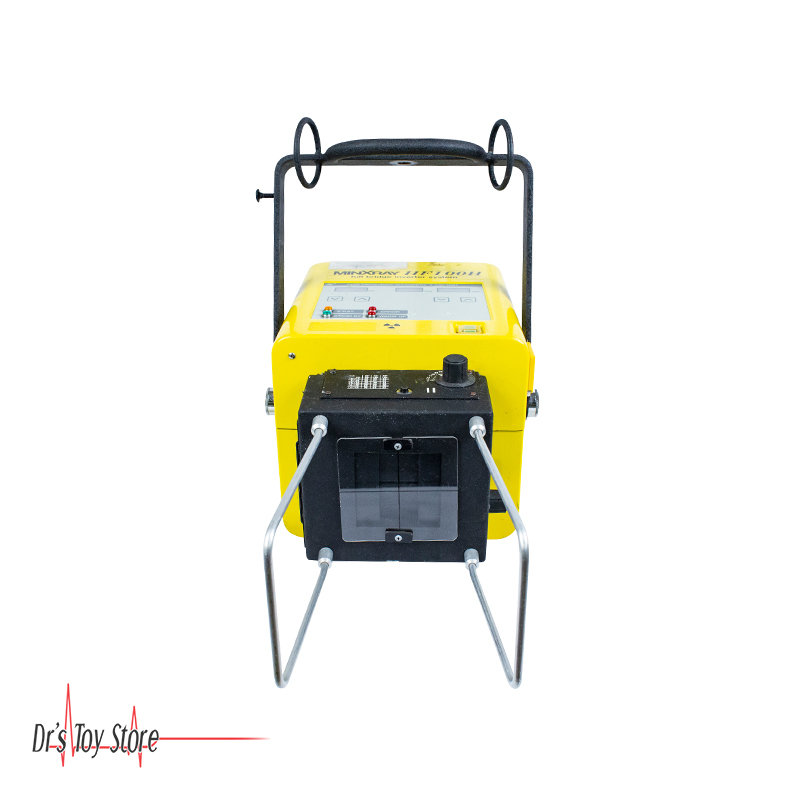 Automatic, dynamic line voltage compensation- ensures repeatable results. 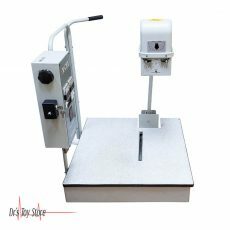 CPU Control – provides for optimum accuracy of output. 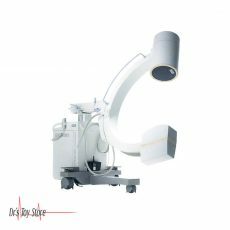 (5) memory stations – for storing frequently used x-ray exposure techniques. 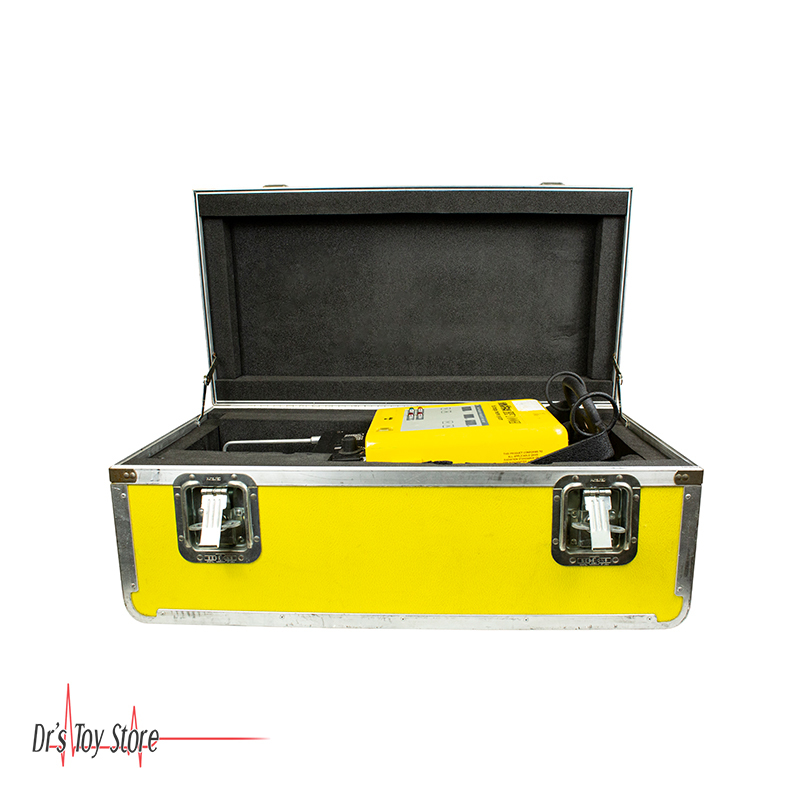 MinXray’s full-wave rectified high frequency units are the most efficient portable x-ray generators in the world. 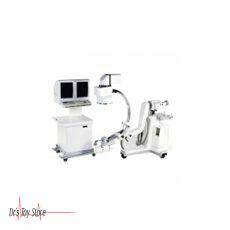 Conventional units (self rectified, line frequency) are only about one-third as efficient as these technologically advanced units. 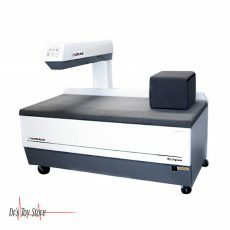 Therefore, considerably more radiation output per pound of system weight is available from the MinXray HF100H Portable X-Ray Machine. As an added benefit, the output of these units is independent of line voltage variations, a very important feature for field use.